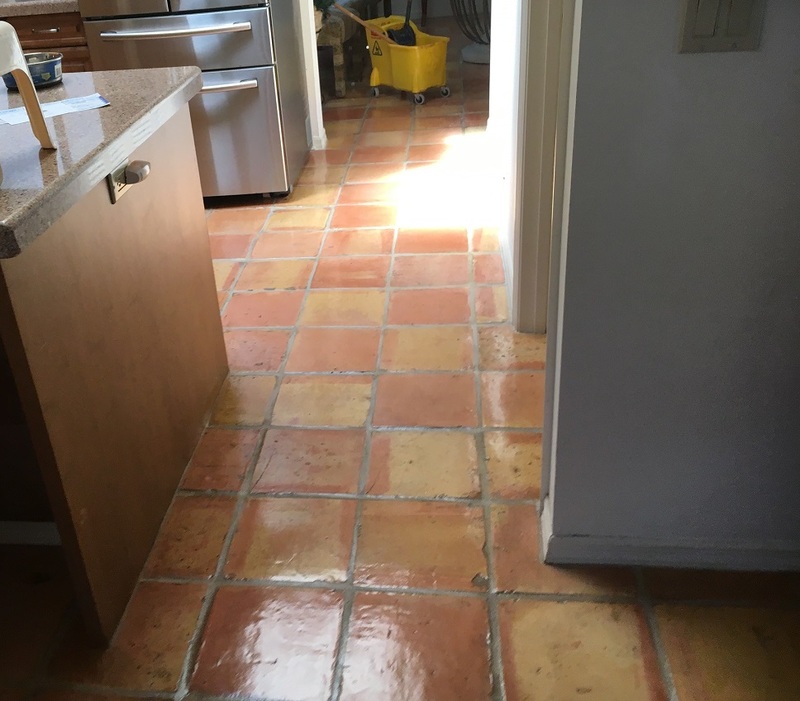 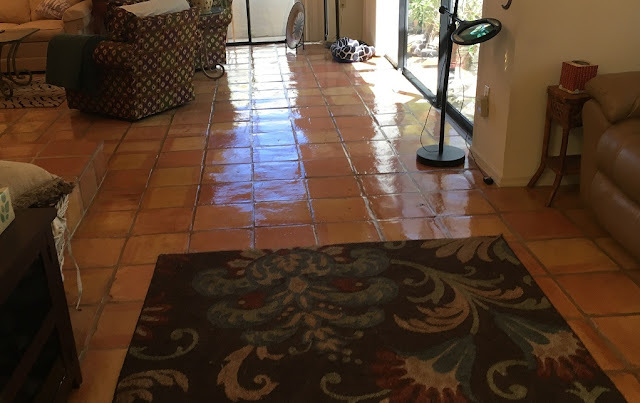 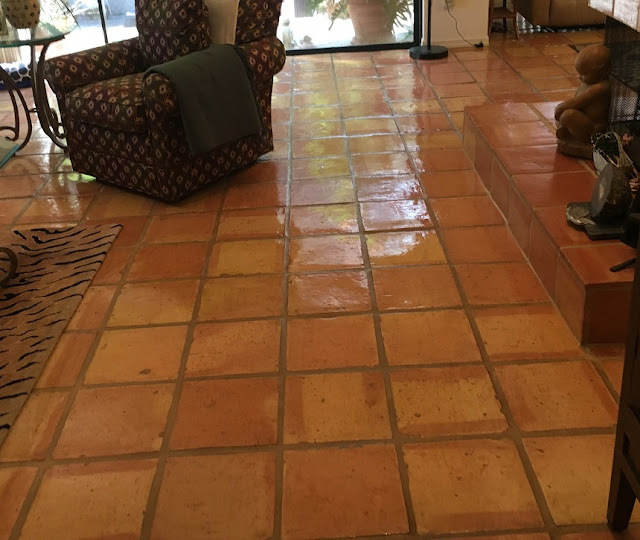 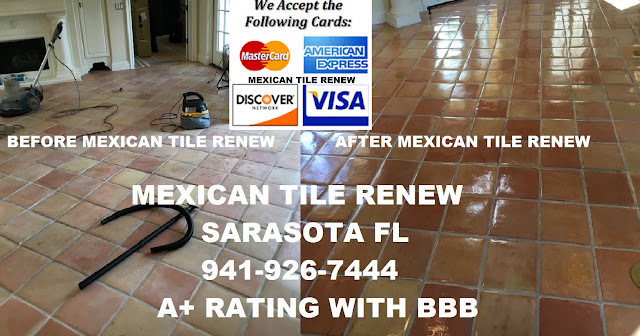 MEXICAN TILE REFINISH : Mexican Tile Renew Project on Longboat Key Fl Where Old World Style Mex-Tile Was Made to Look New Again, Call 941-926-7444. 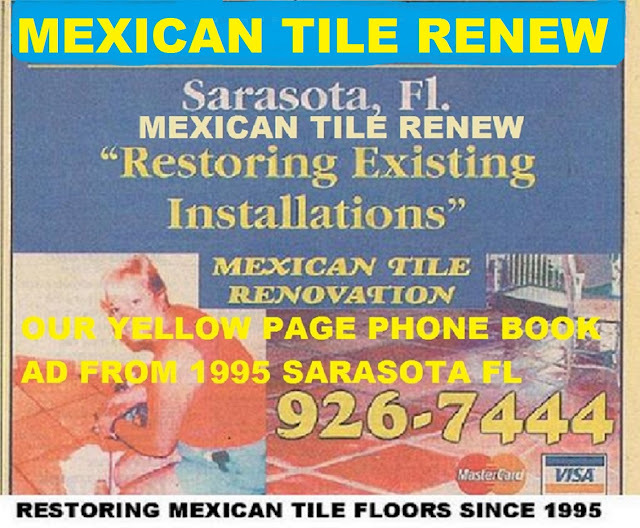 Mexican Tile Renew Project on Longboat Key Fl Where Old World Style Mex-Tile Was Made to Look New Again, Call 941-926-7444. 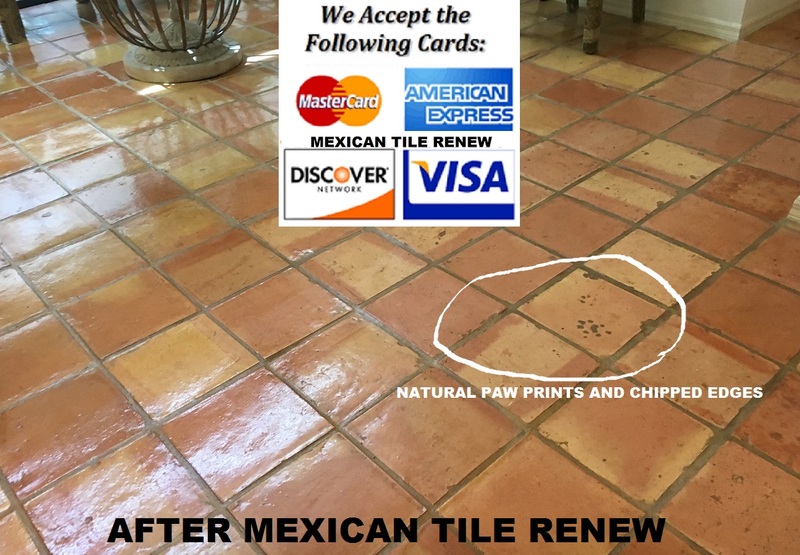 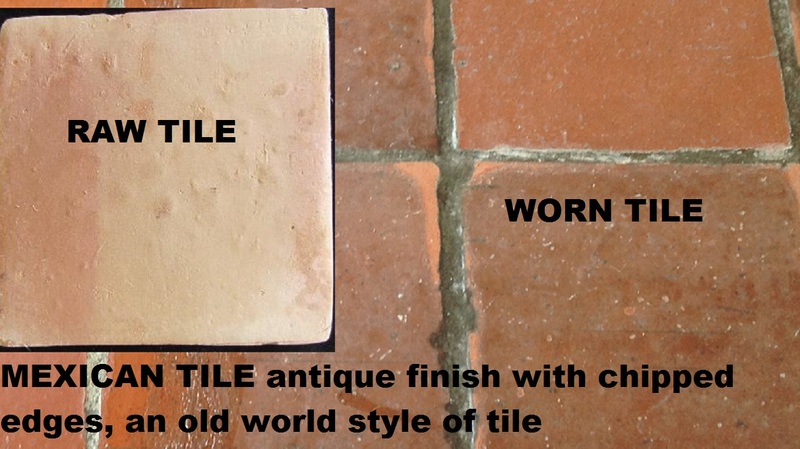 On some Mexican tile the surface is scraped and textured to give an "Old World" appearance, there are chips and little 'half moons' on the edges, the tile comes this way. 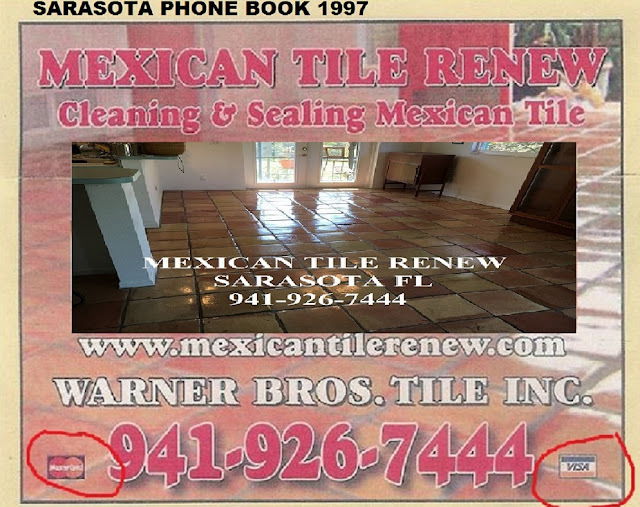 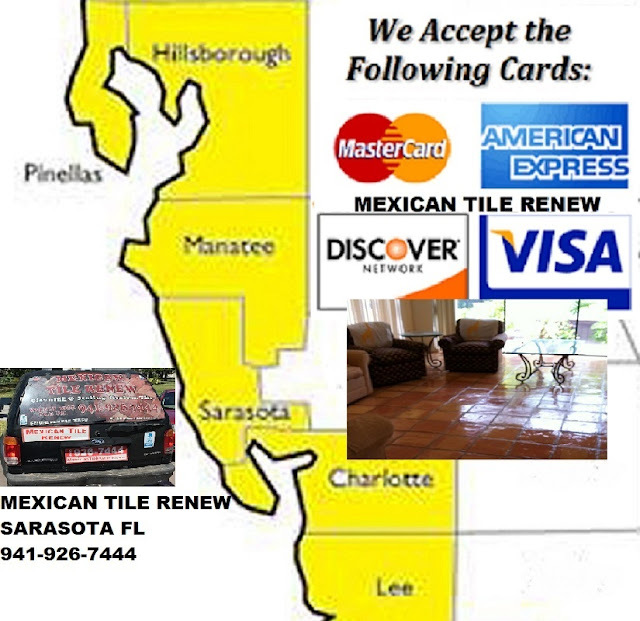 Labels: Mexican Tile Renew Project on Longboat Key Fl Where Old World Style Mex-Tile Was Made to Look New Again Call 941-926-7444.